I first went to a Stranglers gig in 1981 and have seen them many many times since. They never fail to delight me and as long as they continue touring I will continue to buy tickets. Saw the Stranglers back in 78, although not the original line up they did not disappoint. Enjoyed hearing the old tracks and noticed J J Burnell is still hot! Well worth the wait to see. Took my 14 year old Son to the Gig. Both had excellent evening. The support Band Therapy? Were amazing. The Stranglers were awesome, excellent Gig. 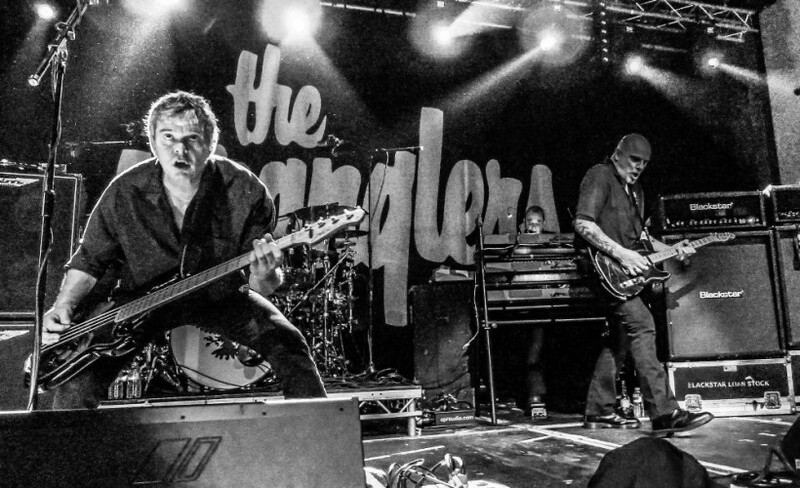 The Stranglers make headline performances at the iconic Nottingham Rock City and O2 Academy Bristol where they will play material both new and old from their extensive back catalogue during March 2019. The Stranglers tickets will become available at 09:00 on Friday 21st of September. Set a personal reminder to arrive via text message or email so you are ready for their release. Forming in 1974, the band were initially called Guildford Stranglers before shortening the name when they became swept up in the emerging punk movement. Embracing the ferocity of the new sound, they explored greater avenues than the three-chord model of the day being led by the bass and including the use of organ. In a furious burst of creative energy, their first three albums were release in the short space of just thirteen months. Debut album Rattus Norvegicus, released in April of 1977, peaked at #4 and included their punk classis Peaches. Followed just five months later in September 1977, follow up album No More Heroes smashed into the charts at #2 largely thanks to the singles Something Better Change and the record’s title track which has subsequently become The Stranglers signature song. Controversial, sarcastic and somewhat depraved, it was easy to miss the ideas being discussed under the punk bluster and a deeper investigation reveals the initial two albums sing of anti-racism, dealing with loss and the apocalyptic visions of Nostrodamus. Their prolific output continues with new releases still being made. Their back catalogue also includes The Raven, La Folie, Aural Sculpture, Dreamtime and their latest released Giants. Make sure you book your The Stranglers concert tickets early, before they are all snatched up. Gigantic has been providing our customers with excellent customer service on a huge range of essential gig tickets for ten years, so you know we are the best place to book your big night out.